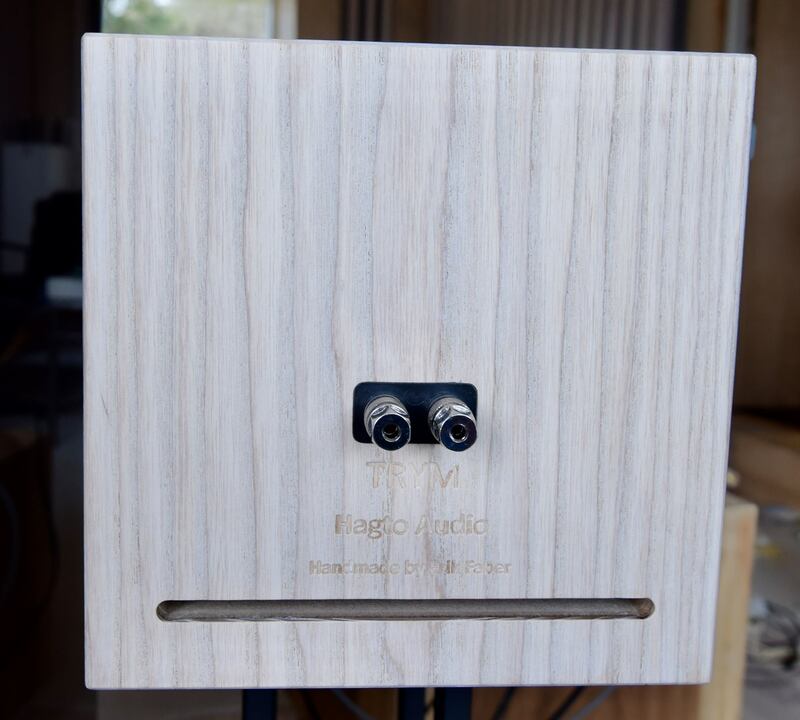 Hagto Audio from Norway with a new speaker: Trym..
Hagto Audio is the name of the Norwegian company, which will show off their new speaker Trym at the largest Scandinavian show Copenhagen High End Show 2018 on the 27./28. of october. Easy driven with a sensivitiy on 92dB, and with a size on only WxHxD: 20x20x32,5 cm it will fit most spaces. 6″ fullrange driver from EMS. 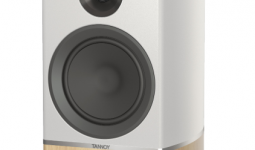 Every speaker is handmade by the famous norwegian carpentry workshop hamran.no. Price is only 2300 EURO ex. VAT.